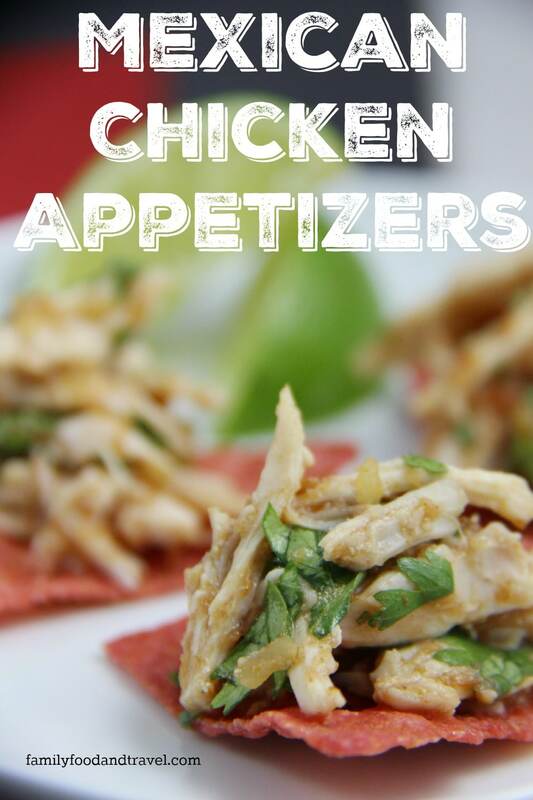 Mexican Chicken Appetizers Ready in 15 Minutes! The colder weather means it’s time for holiday parties! Getting together with your friends for some delicious appetizers lots of great conversation and holiday cheer is one of my favourite parts of the season. I love the opportunity to get dressed up and put together a holiday appetizer that is easy and delicious! 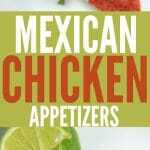 This recipe for 15 Minute Mexican Chicken Appetizers takes very little time and can be made ahead with just some assembly the night of the party. In my mind that is a win-win – delicious, easy, can be made ahead and guests big and little will love it! 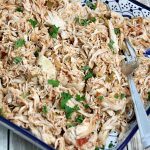 This appetizer can be made with any leftover cooked chicken but I used a grocery store rotisserie chicken removing the cooking step altogether. In a small bowl combine cumin, coriander, salsa, lime juice and cilantro. Mix to combine. Add chicken and toss until evenly coated. Cover and refrigerate for minimum 1 hour up to 1 day. 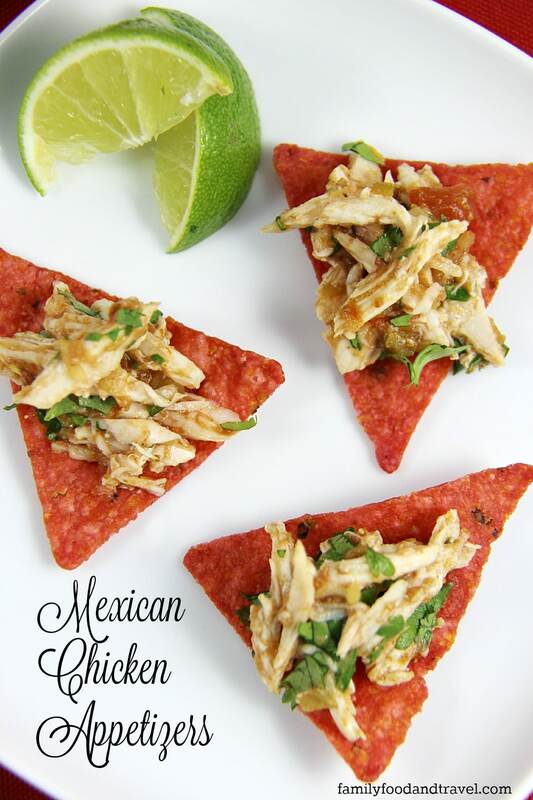 When ready to serve spoon chicken mixture on top of tortilla chip and place on platter. Garnish with chopped cilantro. 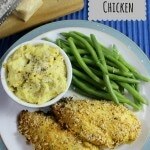 Looking for more great chicken recipes? Check out the chicken.ca shopping app it will revolutionize the way you and your family shops. With sharing ability among family members and an easy to use list and recipe feature your life just got a whole lot easier and more delicious! 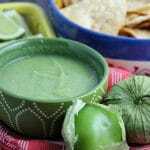 Want a fun drink to serve alongside this Mexican appetizer? Try our Mexican Tepache – a special fermented pineapple drink that pairs perfectly with tacos or any Mexican flavour. This is a great idea and recipe! 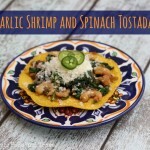 I am always looking for new appies for the holidays and I love Mexican food and flavours. Thanks! Thanks for the awesome recipe,i can’t wait to try it ! Would love to try this recipe. Yummm! These appetizers looks so good. I plan to try them this coming week. Great idea! Especially great for dieting because of portion control. I will try this recipe. It would be great for the colder weather. Ooh I think the lime would really make these flavors pop! What a unique appetizer idea!